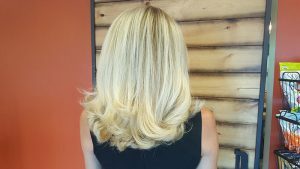 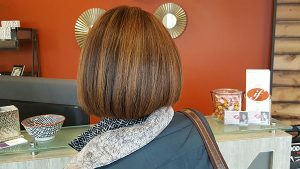 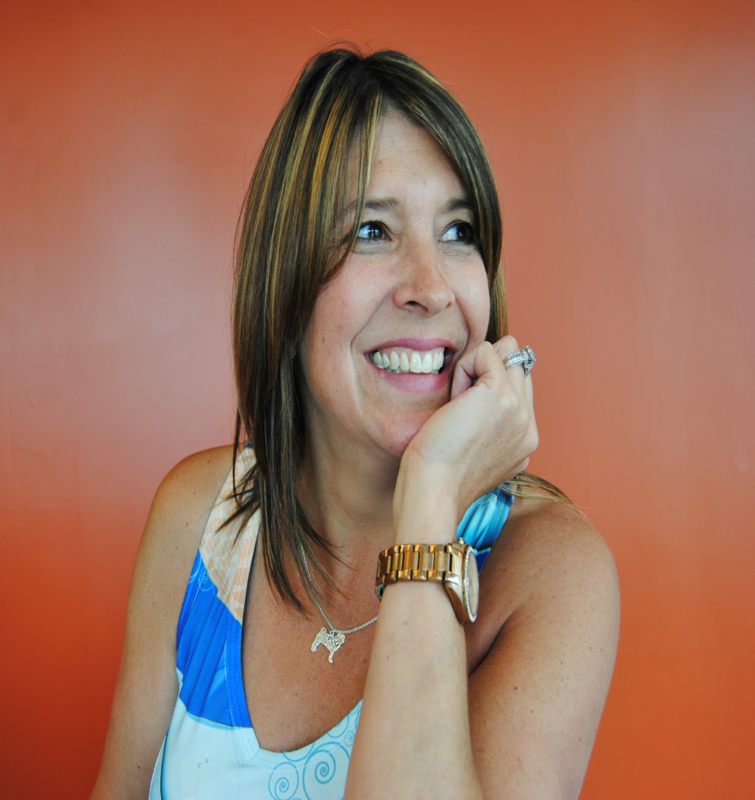 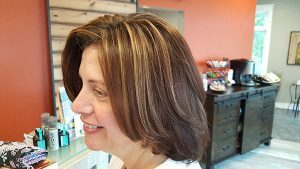 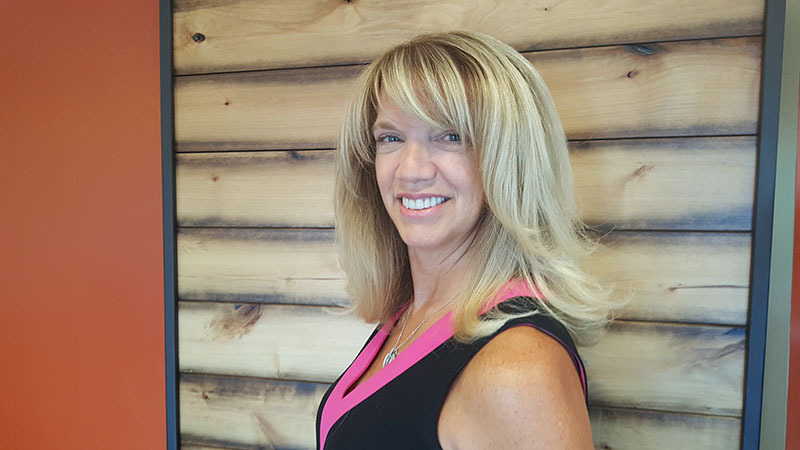 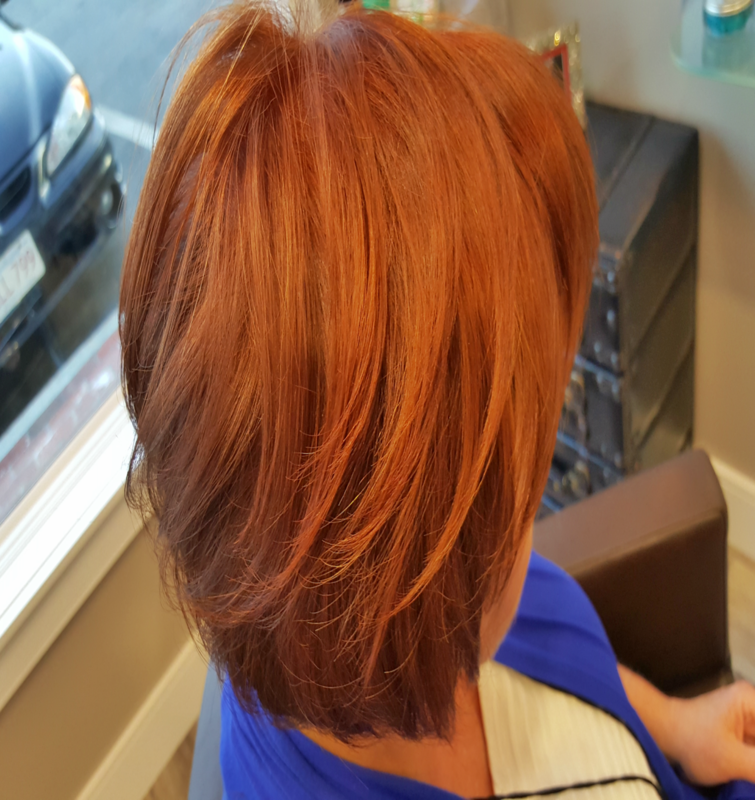 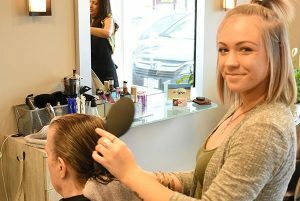 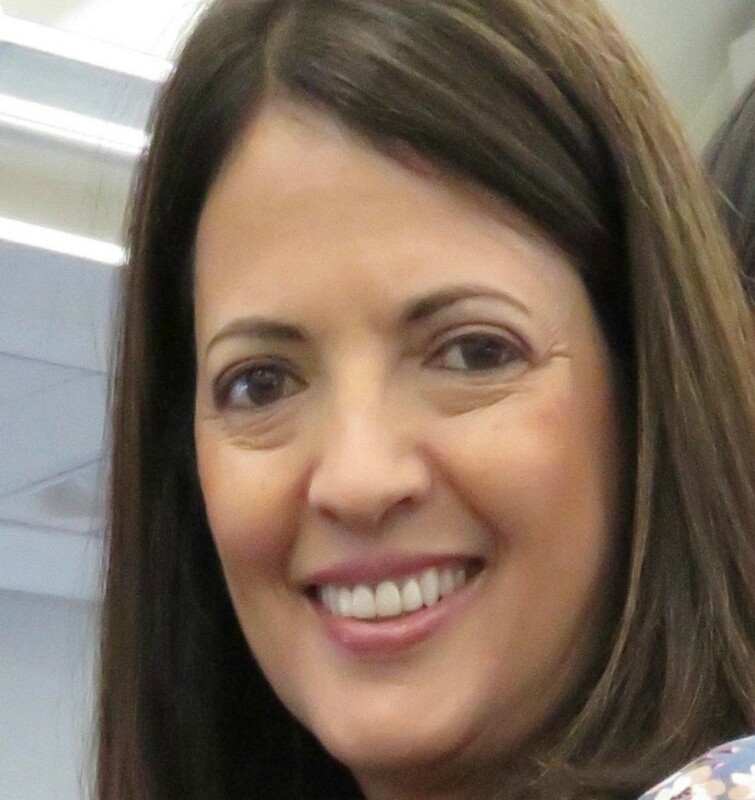 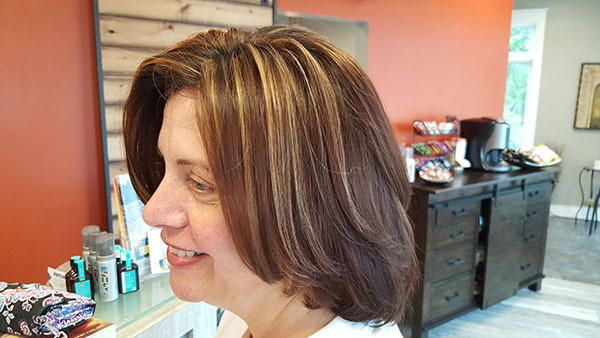 Enhance your looks with services provided by Isabelle Francis Salon, a hair salon in Westborough, MA. 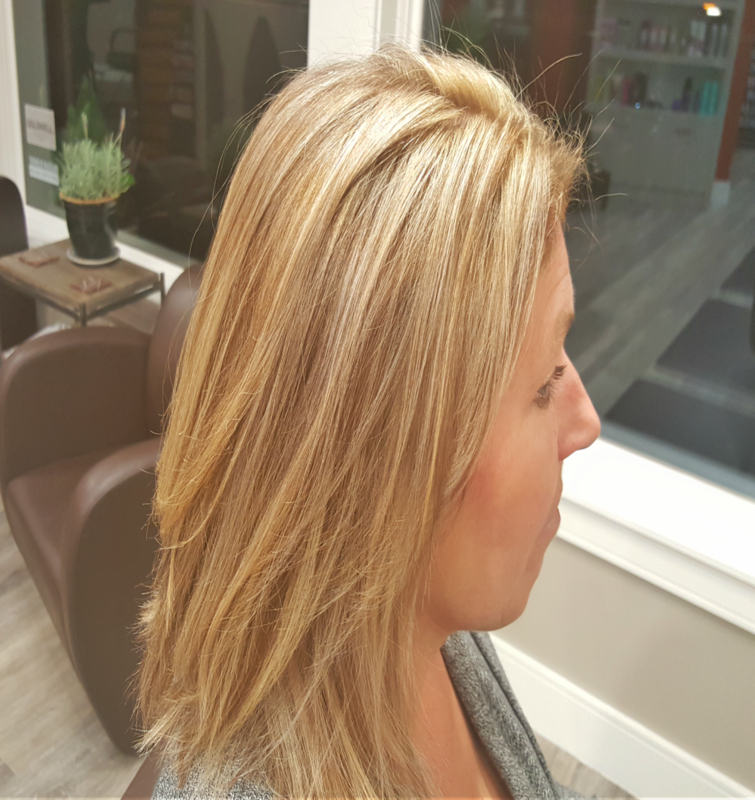 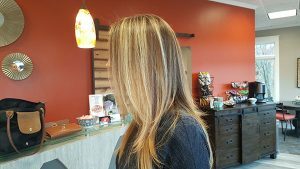 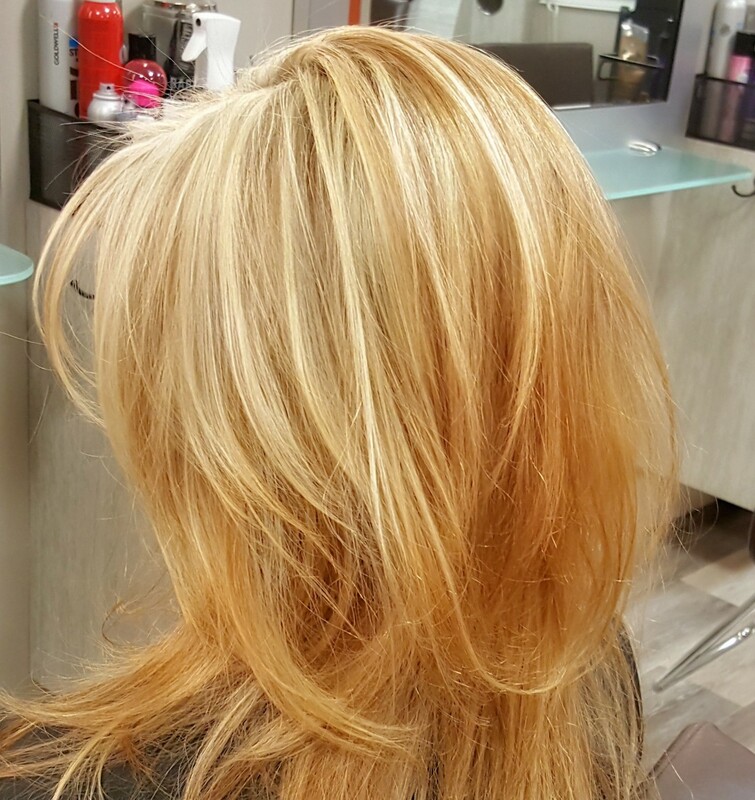 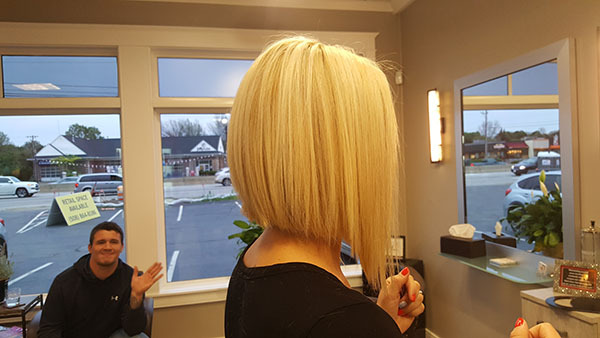 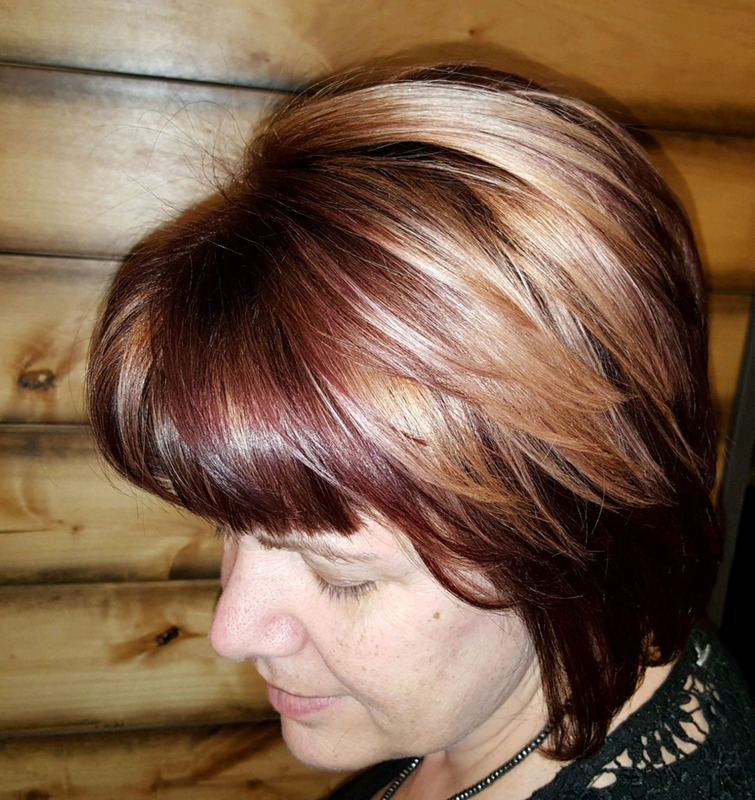 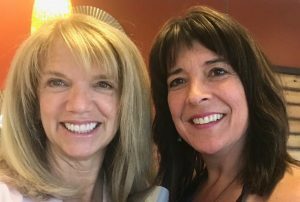 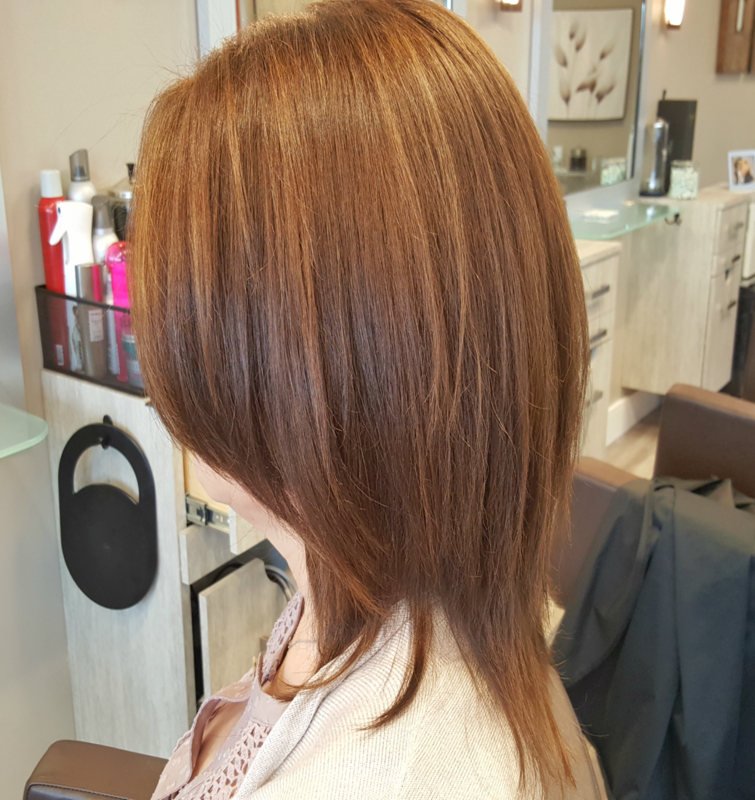 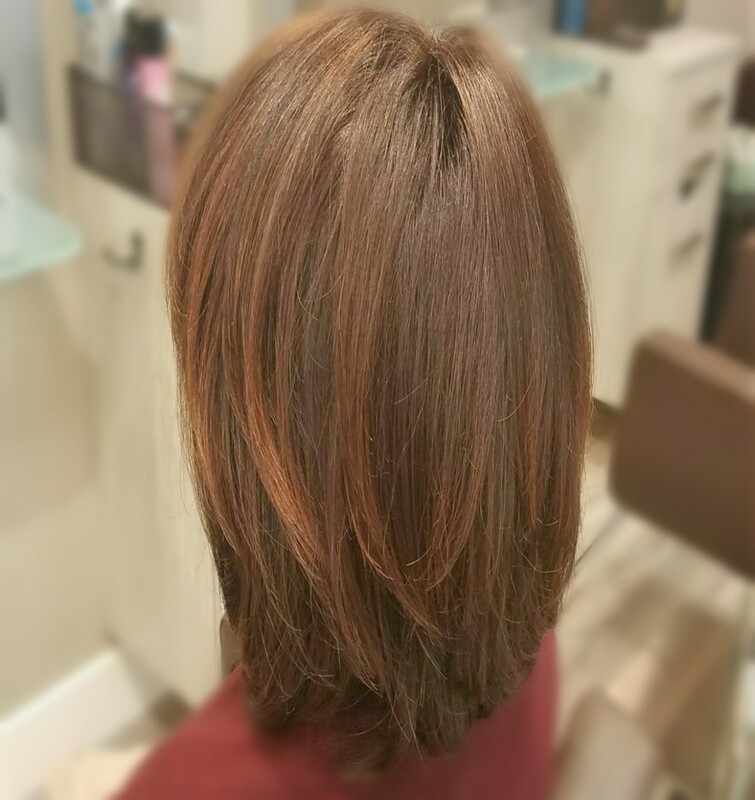 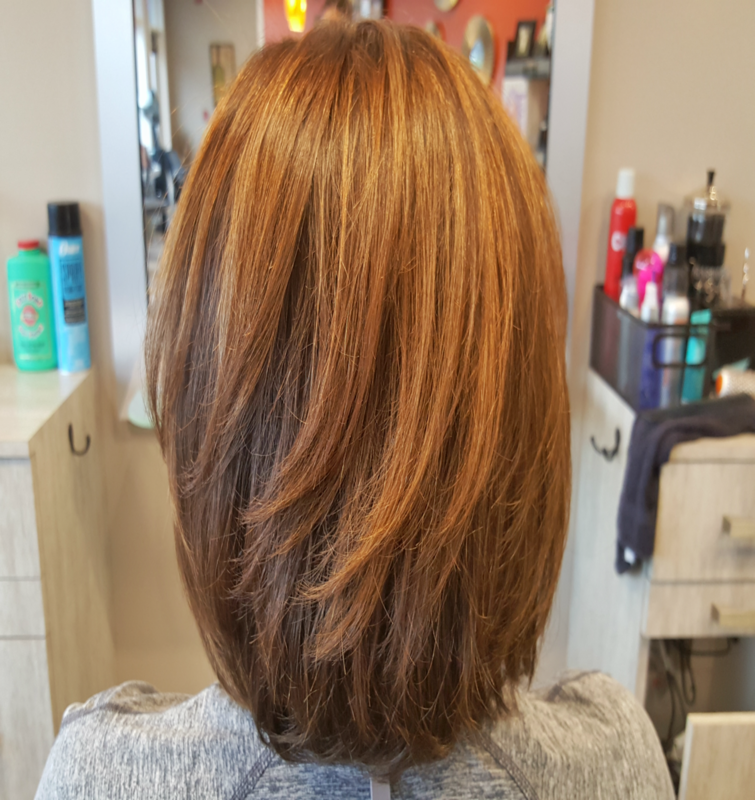 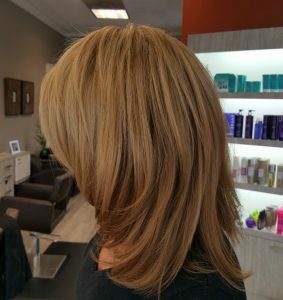 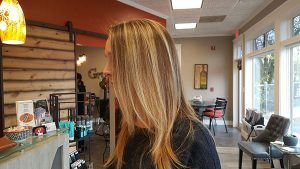 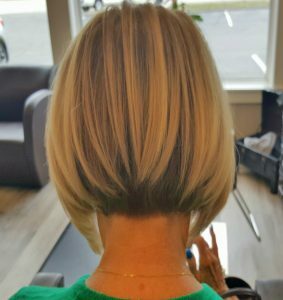 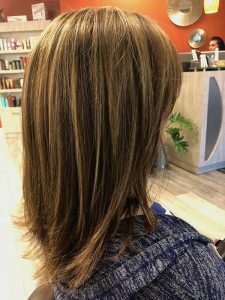 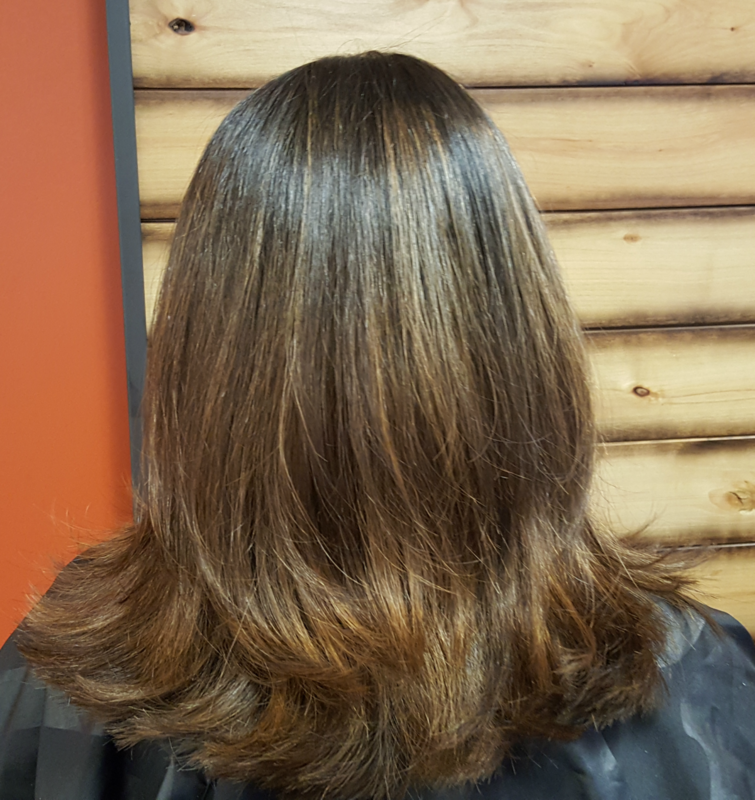 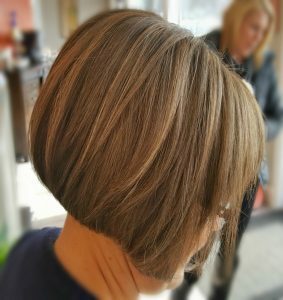 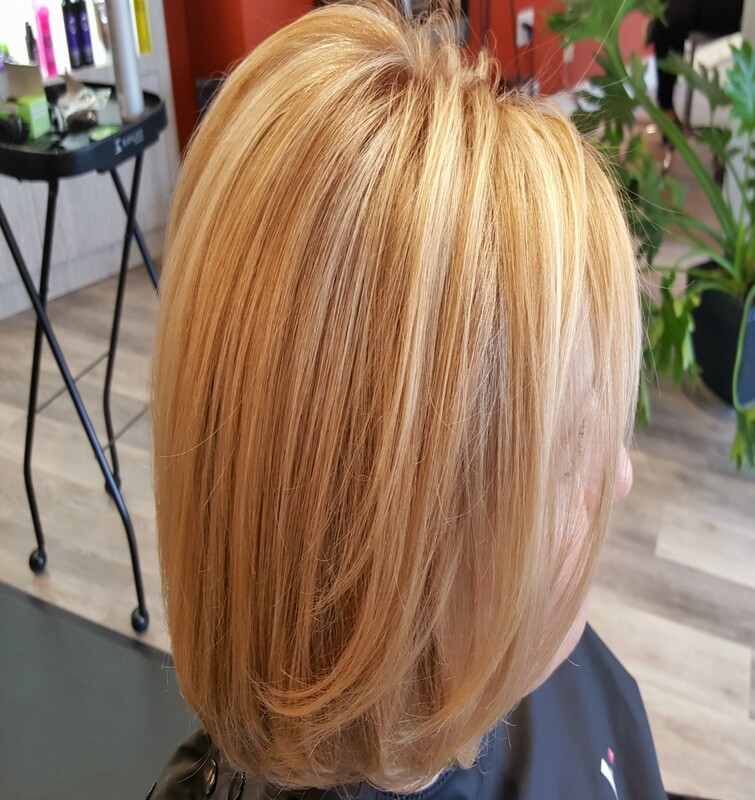 See the results of our keratin treatments, Brazilian blowouts, hair cut and design, color and foil artistry, ombre, baliage, and more here. 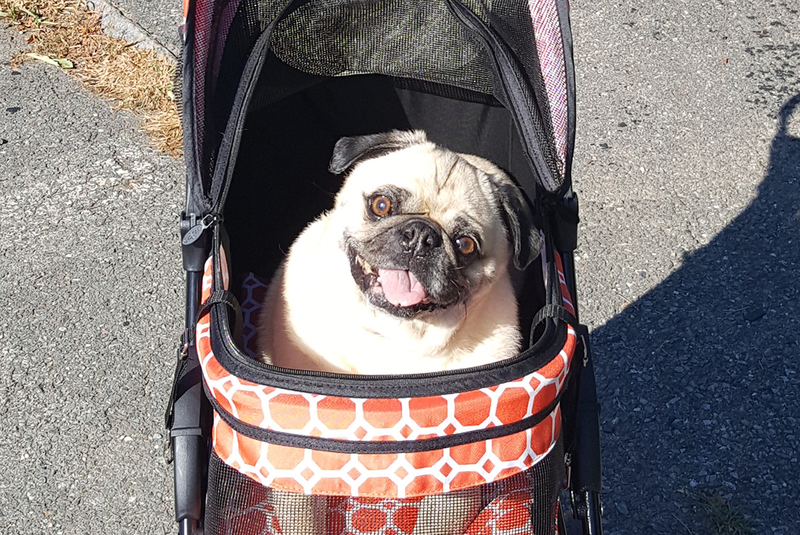 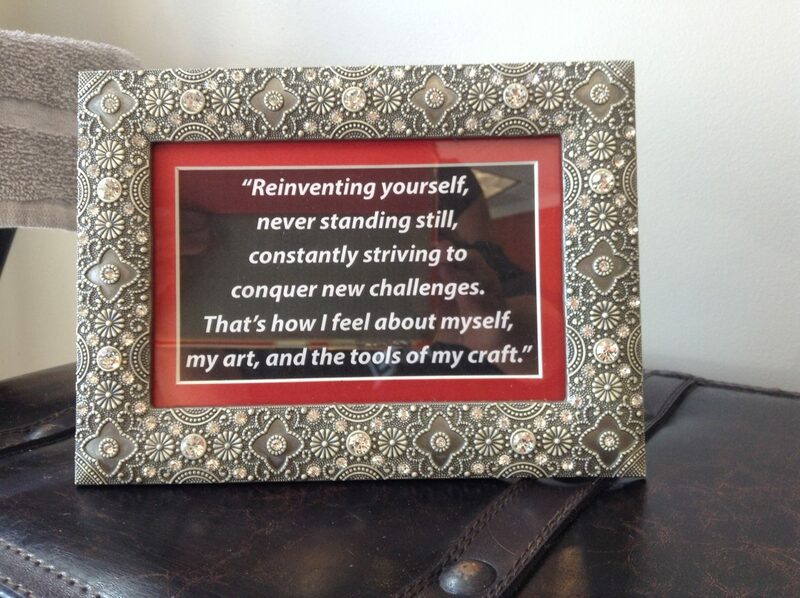 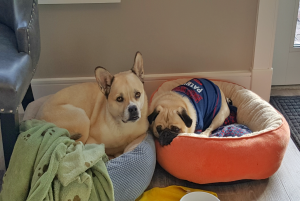 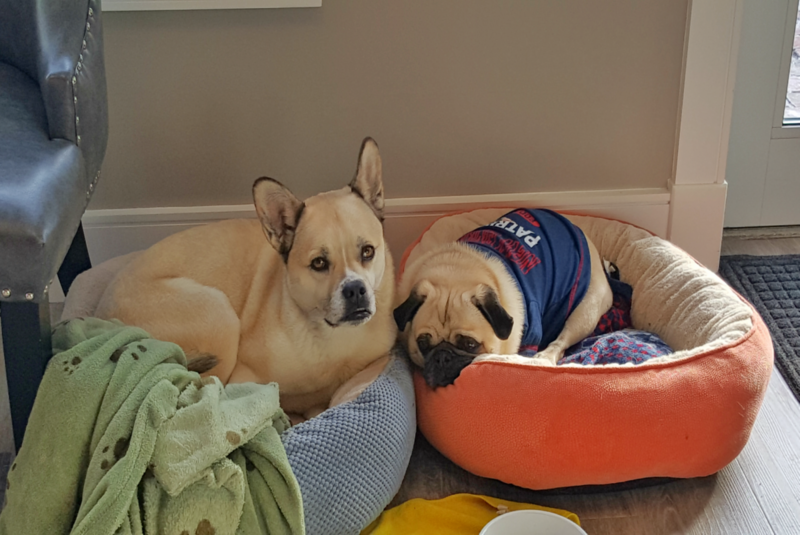 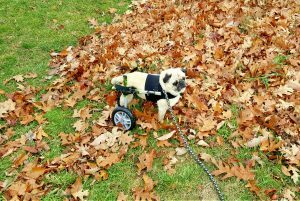 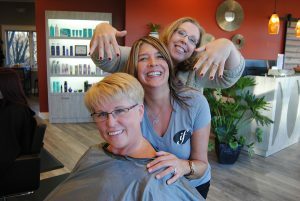 Let us help you express your best self! 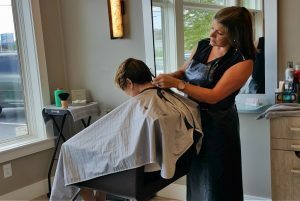 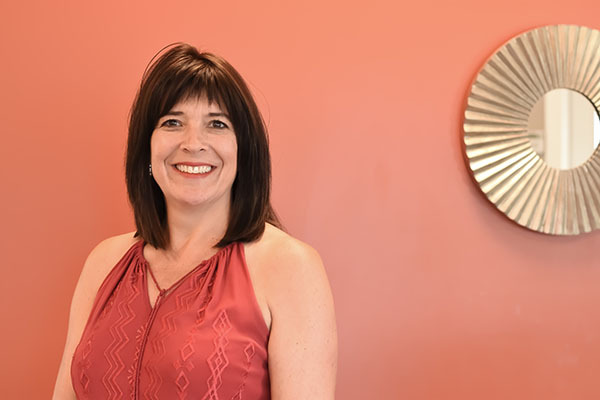 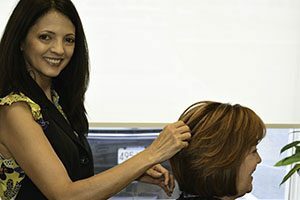 Meet our team of hair stylists at Isabelle Francis hair salon in Westboro, including Helen, Cheryl Ann, Jenn, Nicole, and Abraham, and Toby, our salon coordinator. 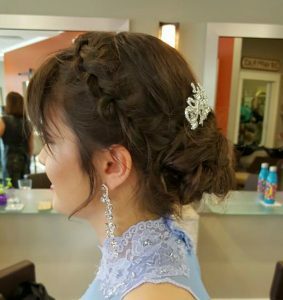 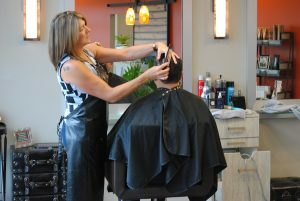 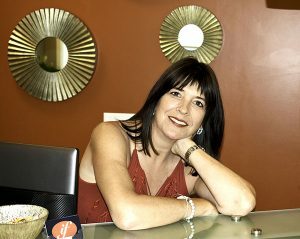 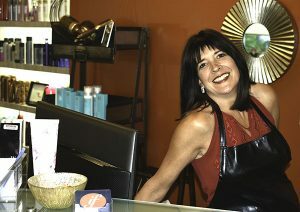 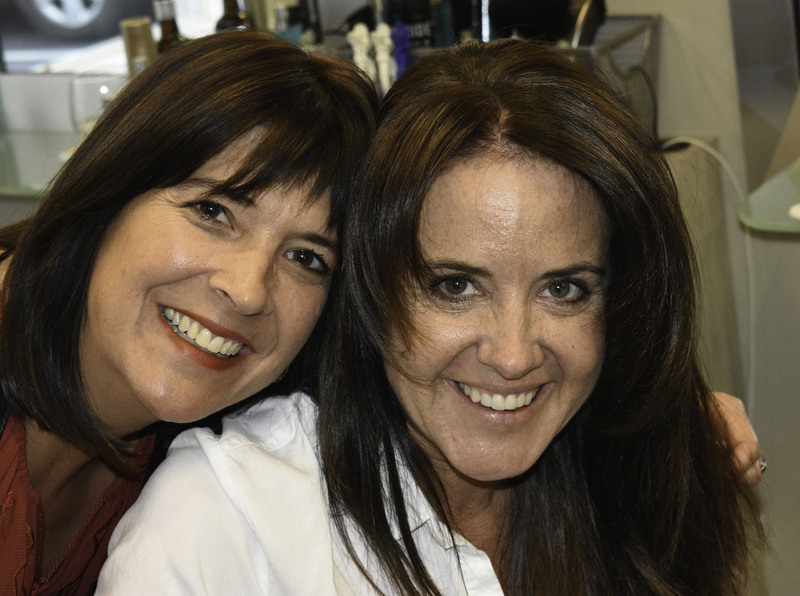 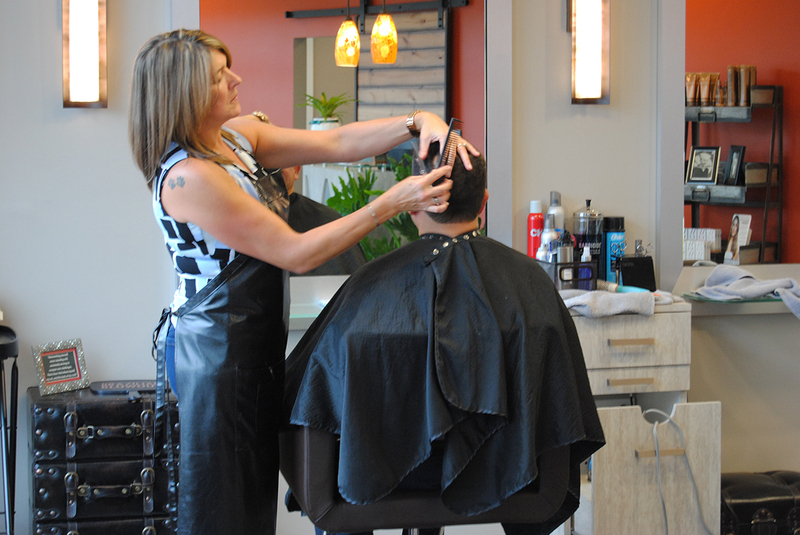 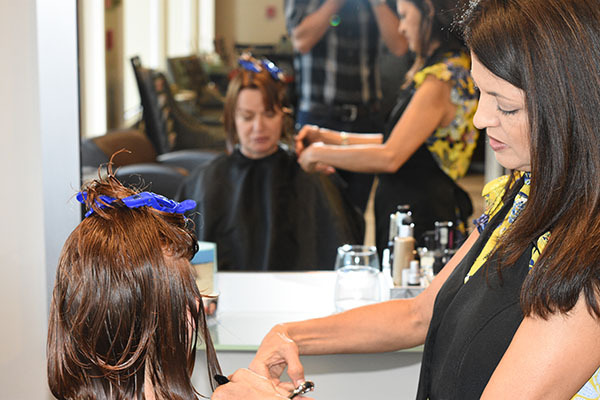 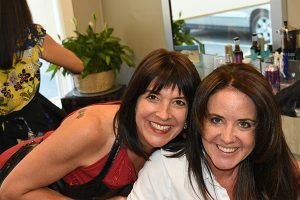 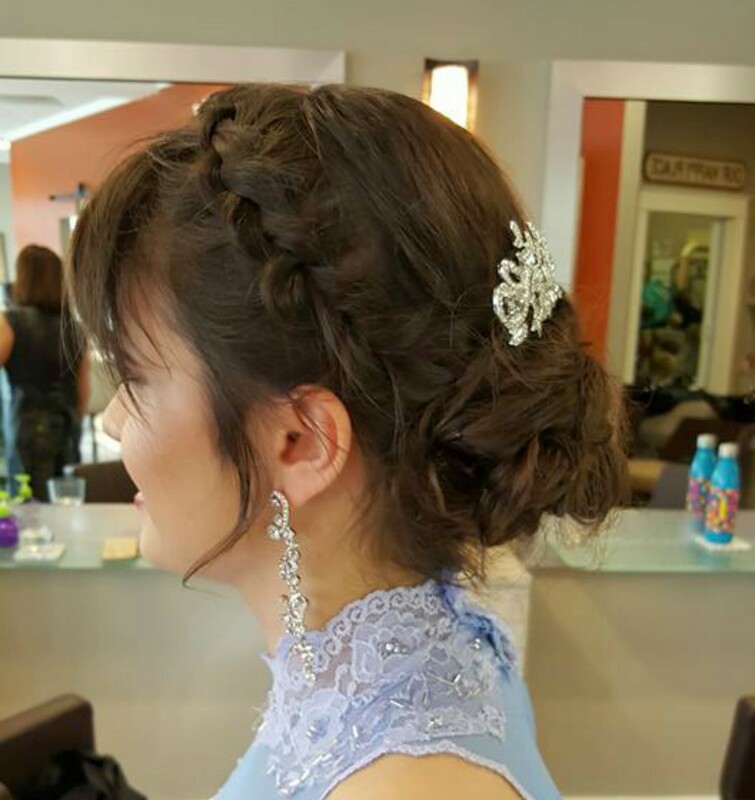 See photos of our expert hair stylists at work here at Isabelle Francis hair salon. 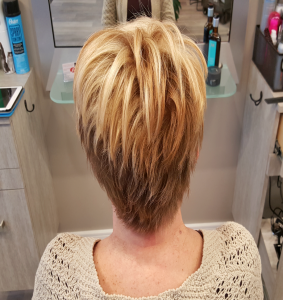 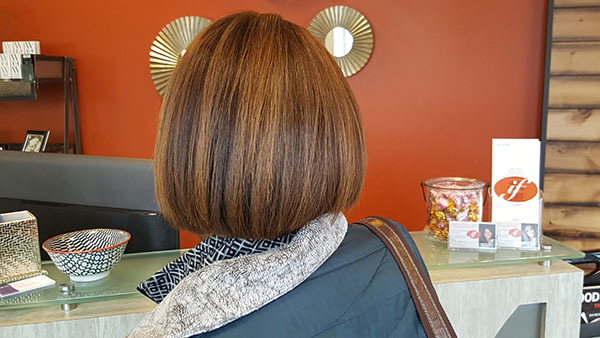 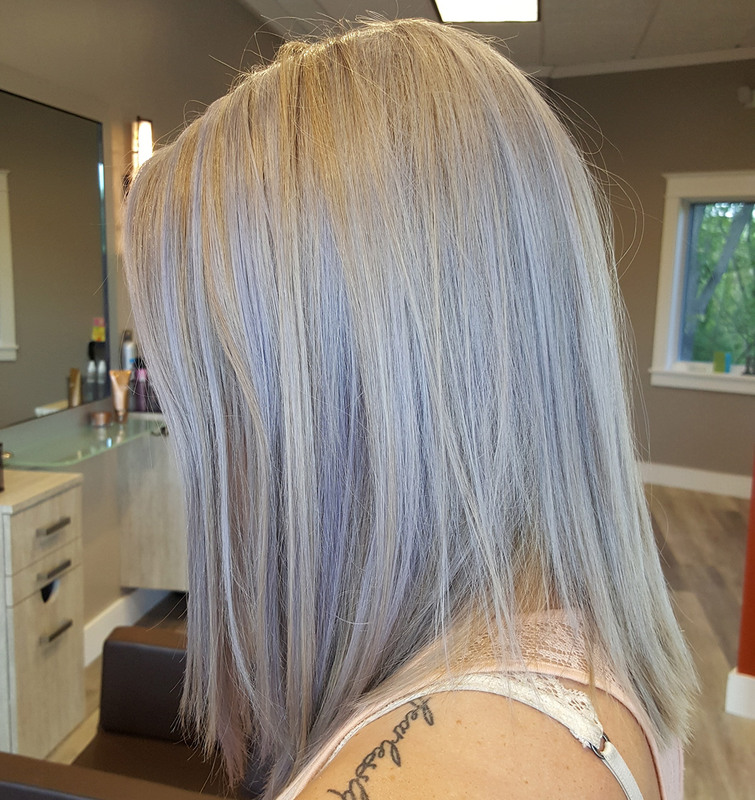 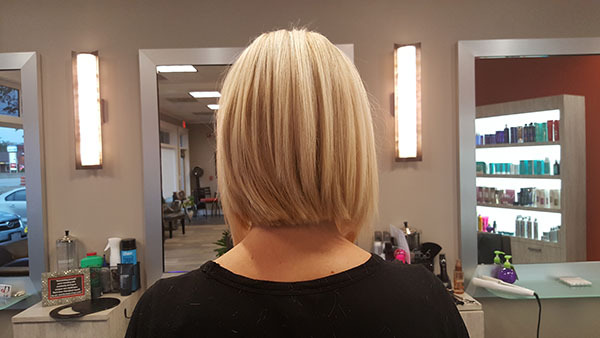 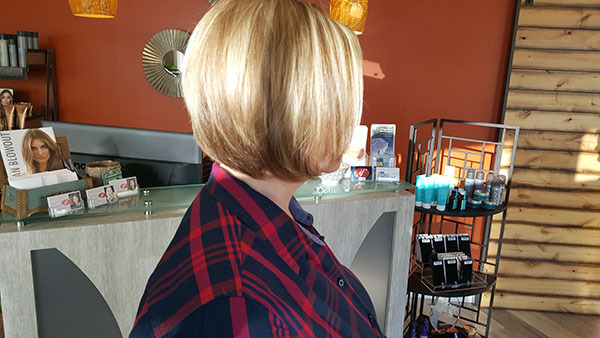 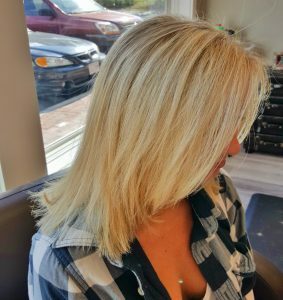 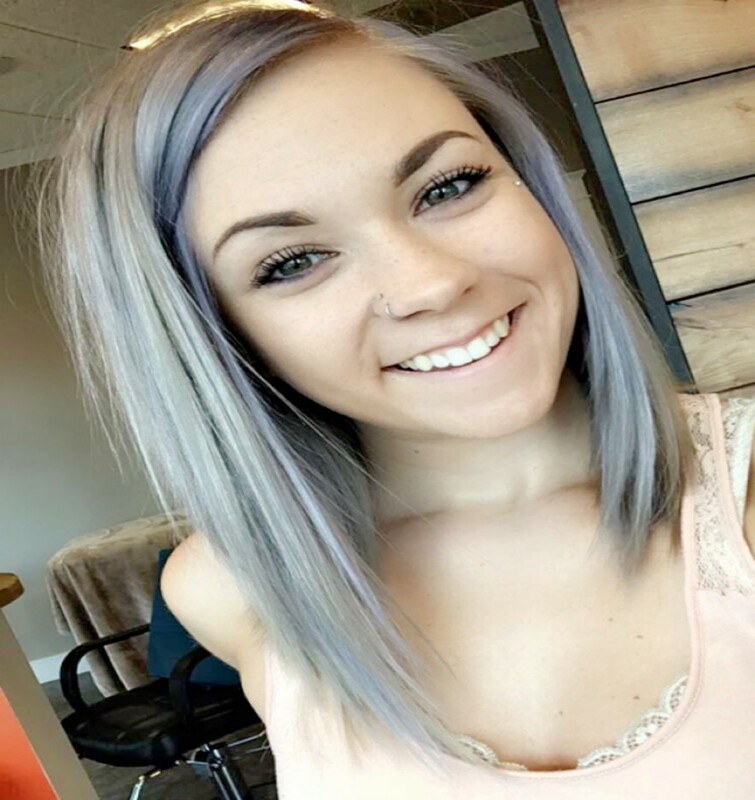 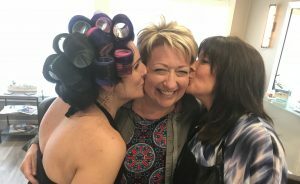 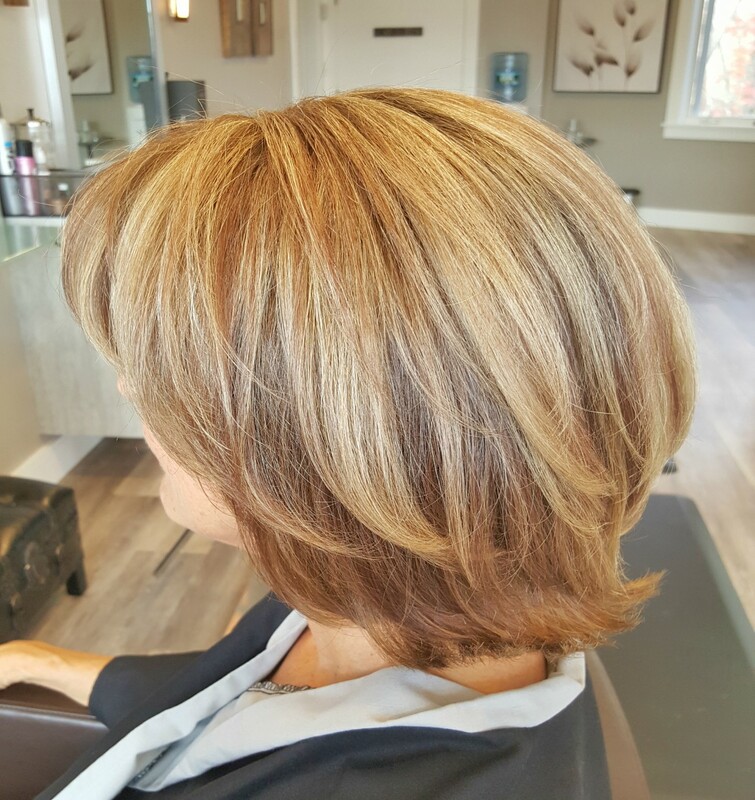 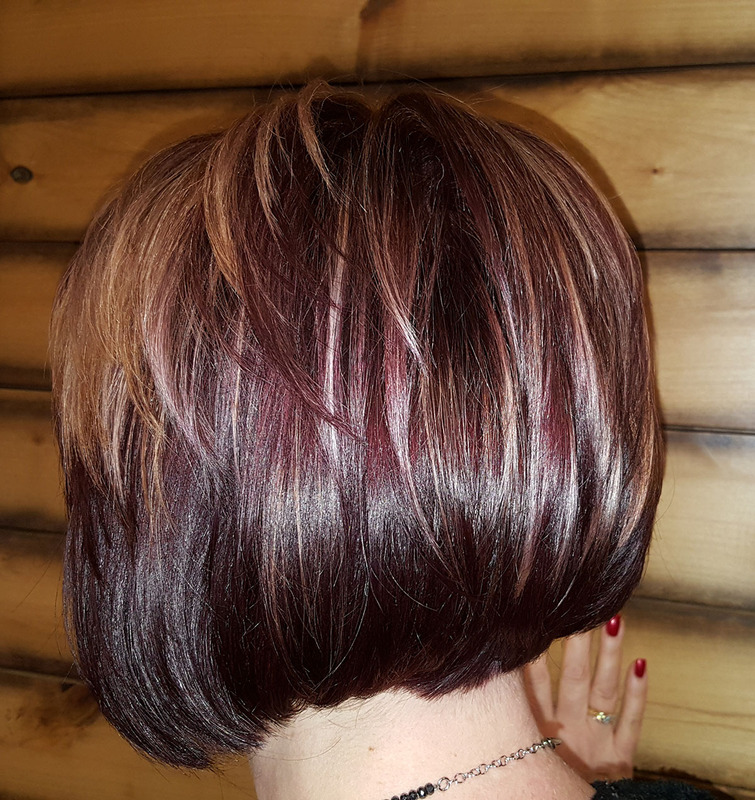 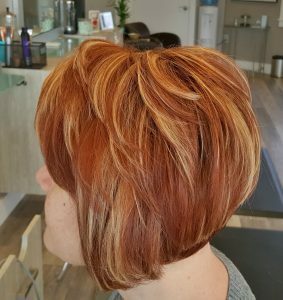 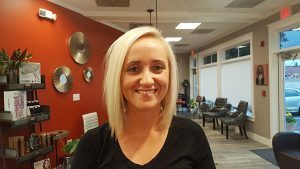 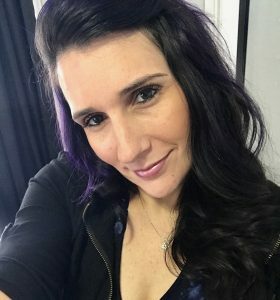 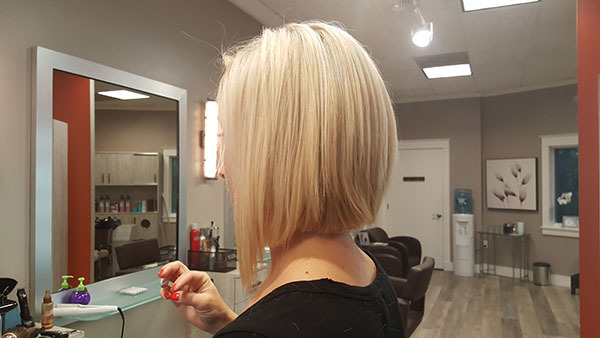 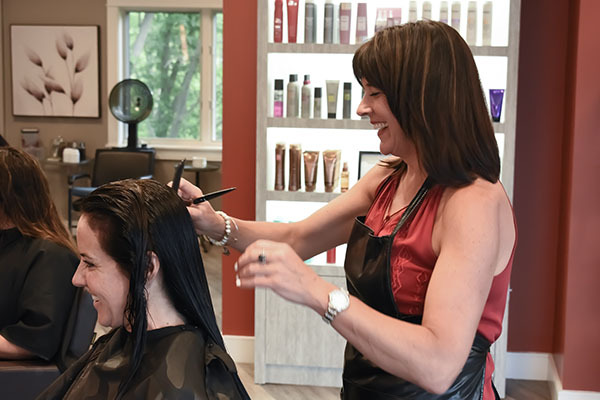 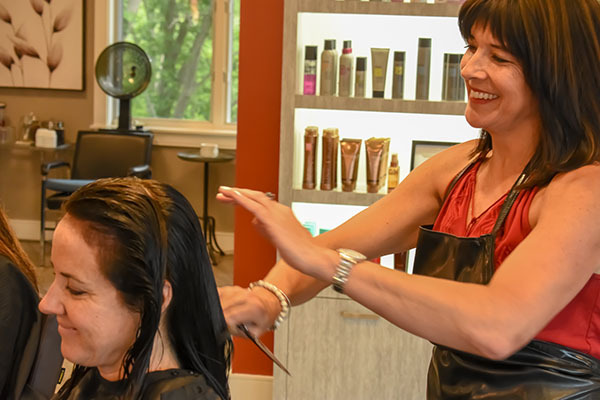 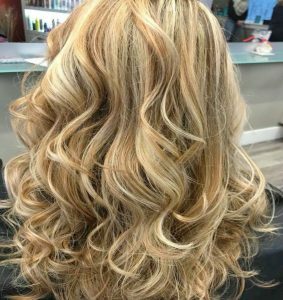 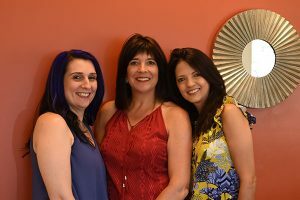 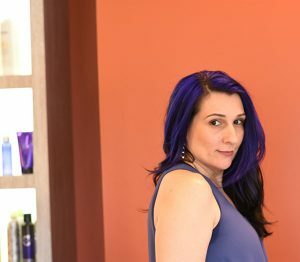 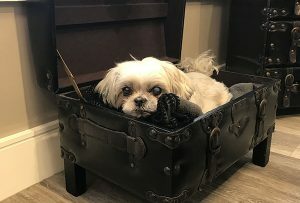 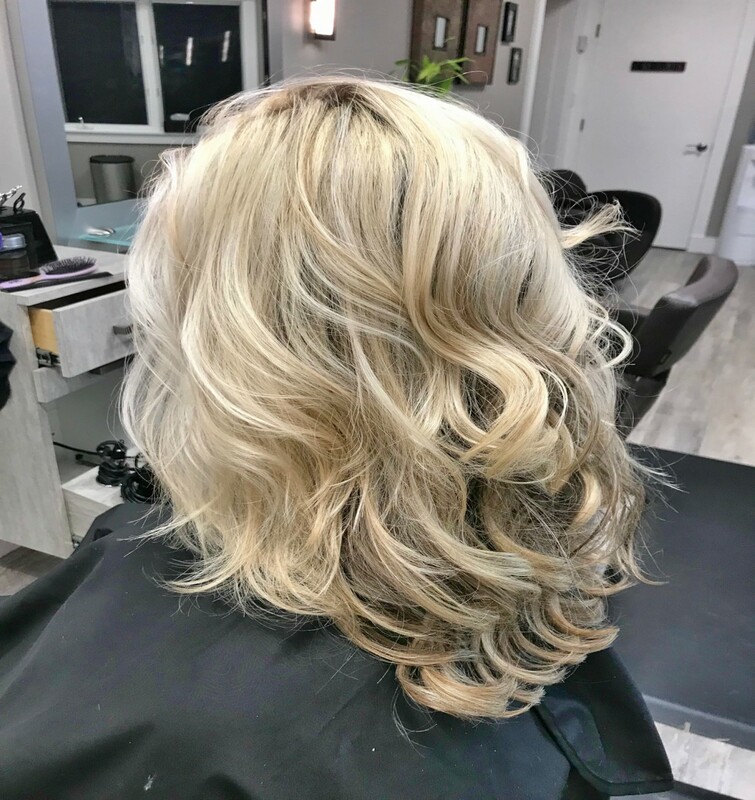 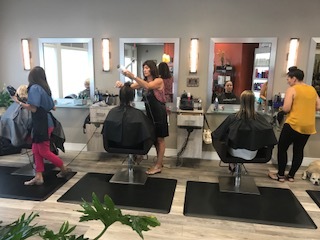 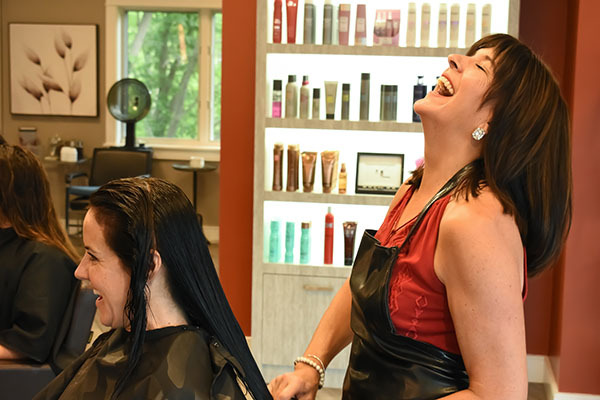 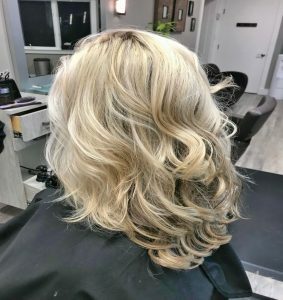 If you want a beauty salon that offers a styling, cut, and color experience to enjoy, a place where you’ll relax, and be inspired… the Isabelle Francis Salon is for you! 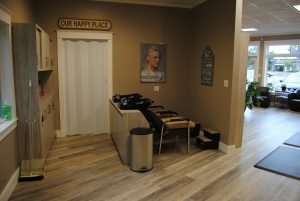 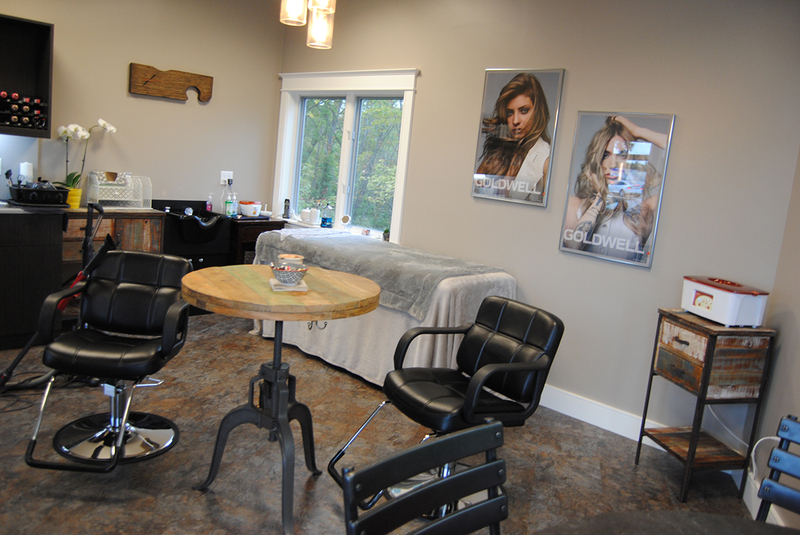 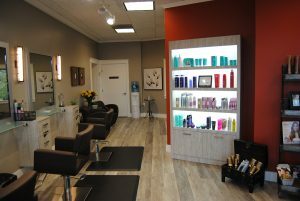 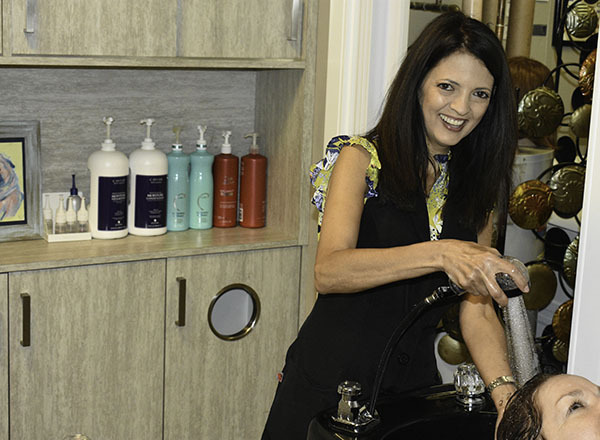 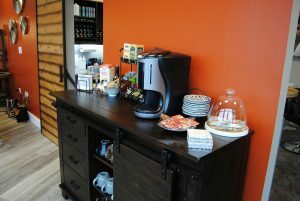 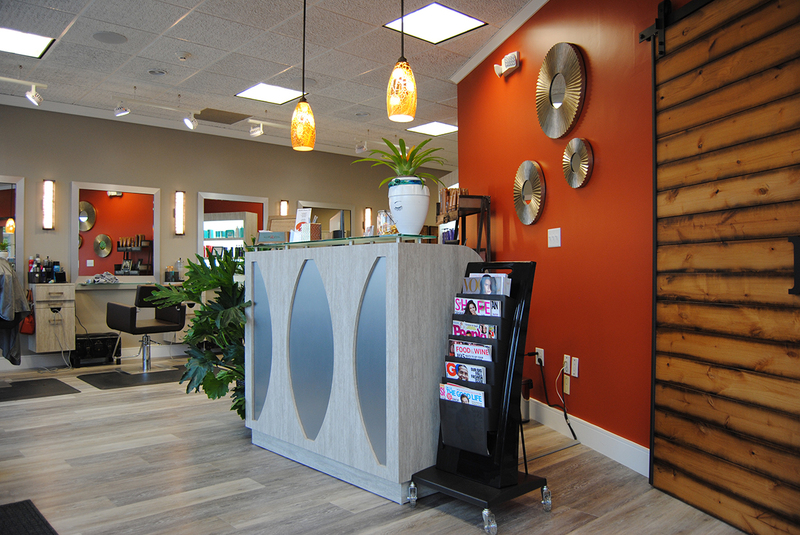 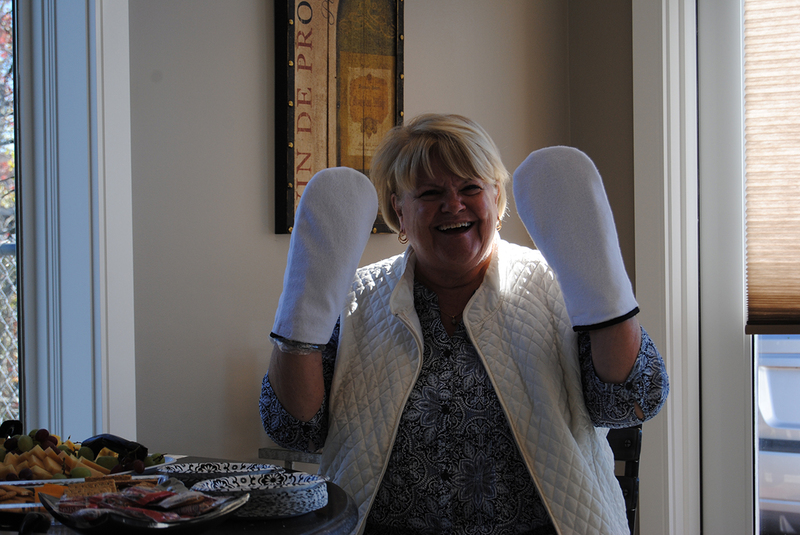 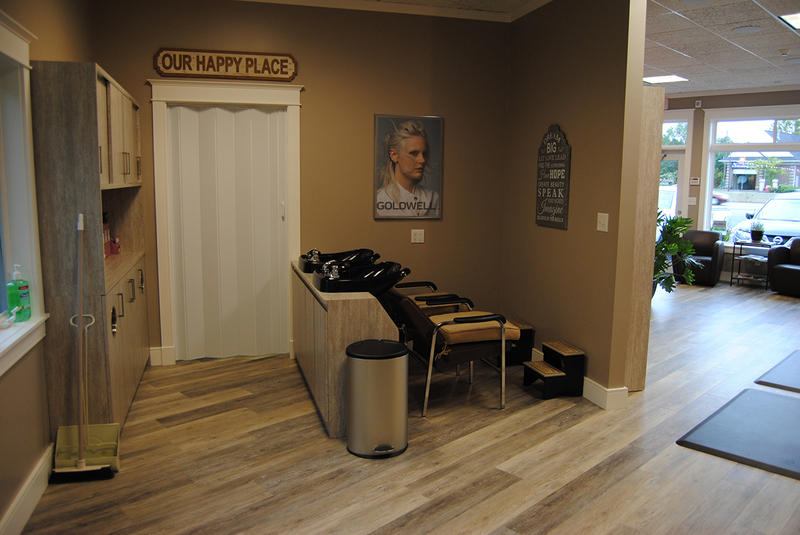 See pictures of the warm and welcoming atmosphere we offer here at our distinctive beauty salon.